We’ve fallen completely in love with Azacca all over again at the brewery. A hop which previously went completely under the radar for us last year is back again with a bang in this solid smasher of a pale ale. Backed up by an old school general in Chinook, this pale bursts with lime dryness from the Azacca, with crushable citrus juiciness from the ever dependable Chinook. 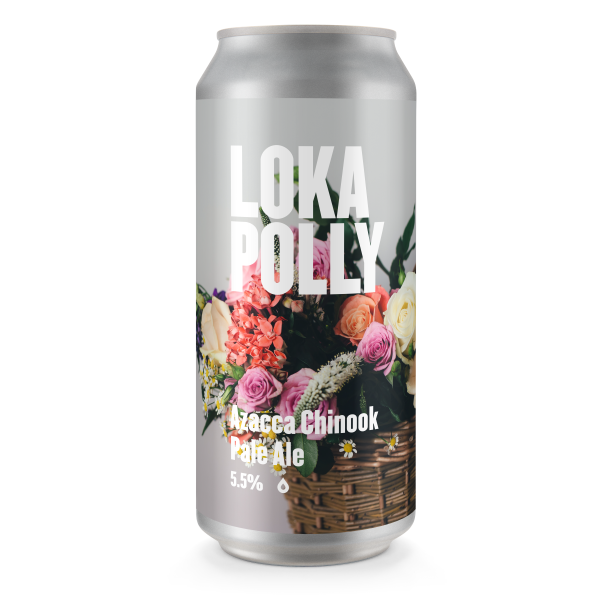 All wrapped up in that signature LOKA POLLY yeast blend, this is a pale ale for sitting back, maxin’ and relaxin’ all cool.